Dr Maria Phalime turned her back on medicine after reaching breaking point in South Africa’s hospitals. WHEN the end came it was “swift, a surgical clearing”. 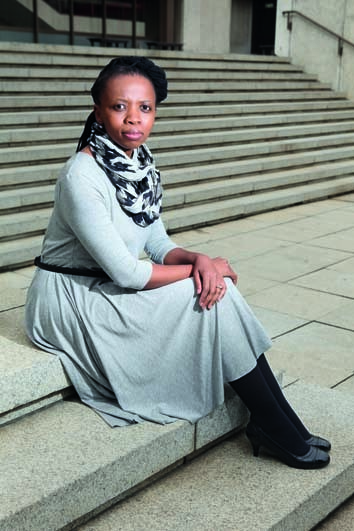 After four years of practising as a doctor, Maria Phalime just couldn’t carry on because of working conditions, and quit medicine for good.The 41-year-old has written a gripping account of her time in South African hospitals. In the recently launched Postmortem: The Doctor Who Walked Away, she recounts the horrors she encountered every day – and it’s enough to make anyone’s hair stand on end. Her breaking point came after four years of practice, Maria tells our sister magazine YOU. She was working at GF Jooste Hospital in gang-infested Manenberg, Cape Town, a place where …. Read more in DRUM – 19 June, 2014.